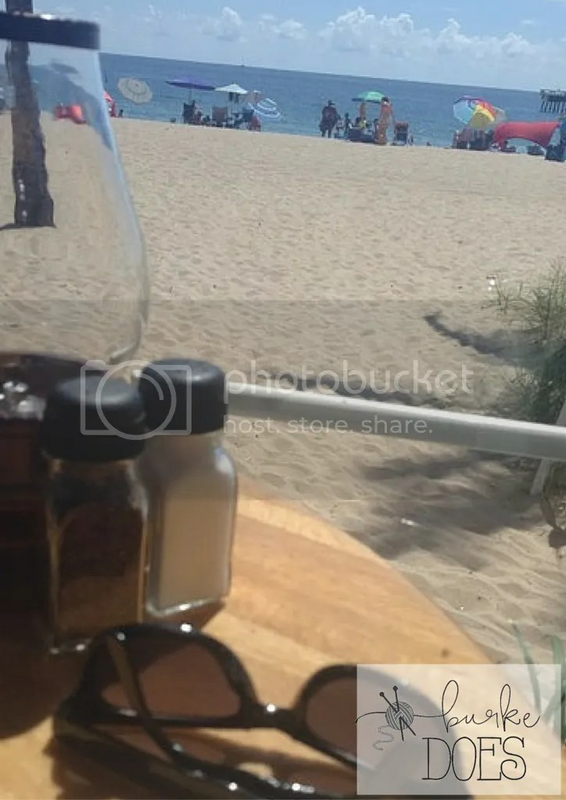 Welcome to the a restaurant with a gorgeous view and live music. 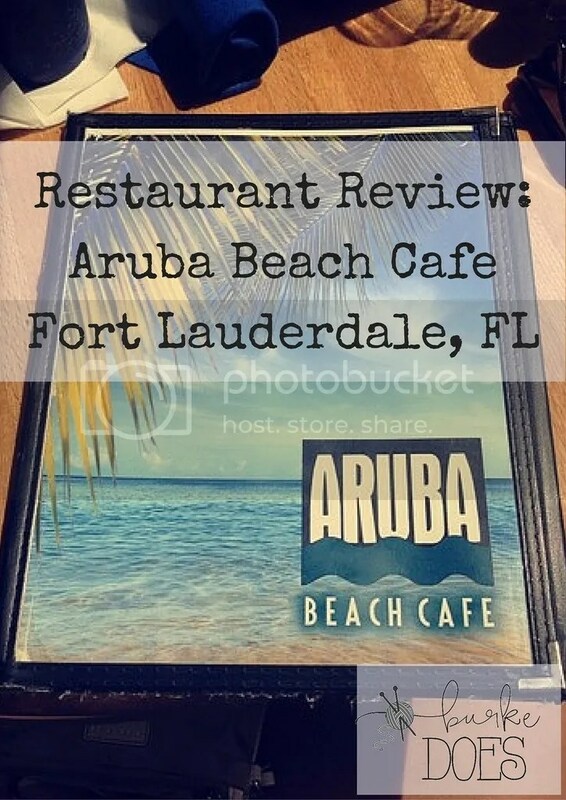 The Aruba Beach Café located in Fort Lauderdale By the Sea is an amazing restaurant to go enjoy your food feeling like your sitting on the beach. Being that we were right by the water, I felt obligated to try their seafood and it was FANTASTIC. 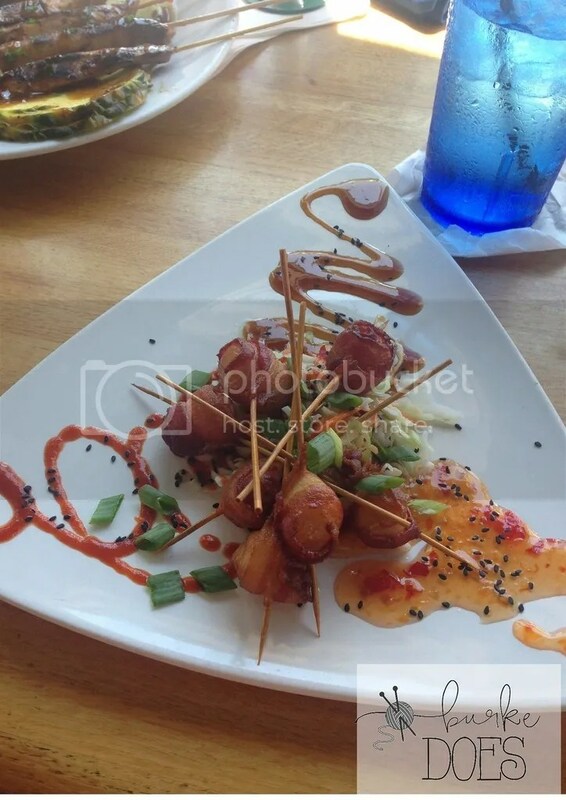 The Scallop Rumaki is a bacon wrapped scallop appetizer that came perfectly cooked with three different sauces: a sweet, spicy, and teriyaki sauce for you to choose from. The flavors worked perfectly. 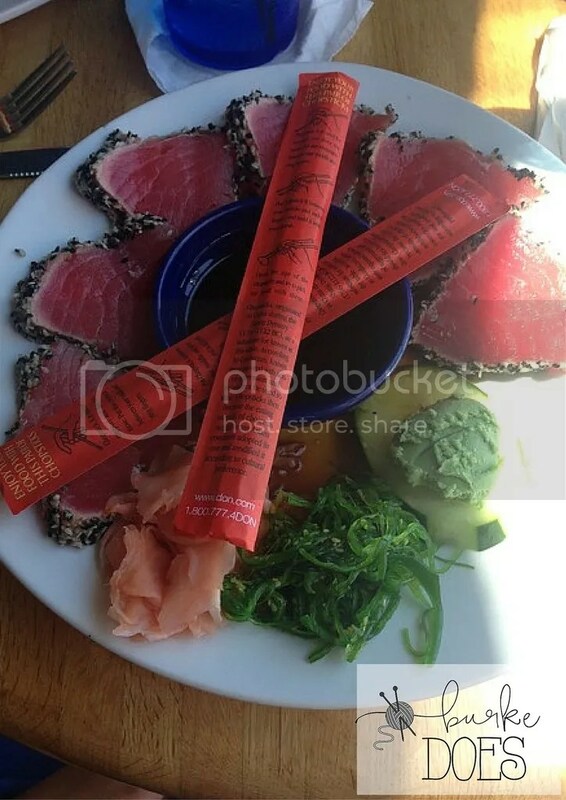 The Seared Sesame Ahi Sashimi is seared tuna encrusted with sesame seeds served with a soy sauce. It is amazing. Just the thought of it is making my mouth water all over again. The tuna was super fresh that it almost melted in your mouth. It was served with a little seaweed salad, which I typically am not a big fan of, but which paired perfectly with the tuna. It gave a woodiness that balanced the flavor of the fish perfect – but just the fish alone was incredible. This is definitely a restaurant I would recommend if you are in the Fort Lauderdale area.